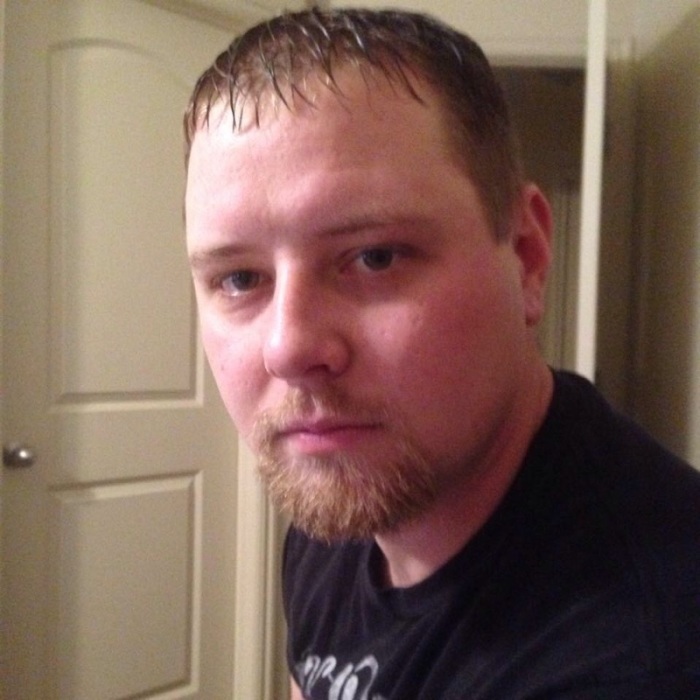 VERNAL/FERRON – Jason Dean Stevens, age 32, passed away on August 3, 2017 in Rangely, Colorado due to injuries from a coal mine accident. He was born March 19, 1985 in Price, Utah to Gary Lynn and Jolene Collard Stevens. Jason grew up loving to camp, ride motorcycles and 4-wheelers, and hunt and fish with his family. He enjoyed playing football, lifting weights, playing video games, putting together legos and reading. Jason graduated from Emery High where he was involved in football, 4-H and weight lifting. He enjoyed riding motorcycles with his dad, brother and friends. He loved building things with his dad. Jason was LDS. Jason married Jasmin Aubri Snow in Castle Dale, Utah on March 6, 2004 and marriage was solemnized on July 3, 2012 in the Manti Temple. They were blessed with two wonderful boys Hoss Dean Stevens and Jace Christopher Stevens. Jason loved doing anything with his family. He loved to drive his jeep and go camping with his family. He loved playing video games and putting together puzzles with his boys. Jason loved to read books, study history and most of all help people. He worked really hard to provide for his family and give them the best life possible. Jason was the most amazing storyteller, a trait he passed on to his boys. There was a side to him that only the very luckiest were able to see. He was always teaching someone, and made sure his wife and boys were prepared for just about anything. He was the very best friend, one that you could call on anytime and he would be there. He was so devoted and loyal to everyone he loved. He is survived by his wife Jasmin, sons Hoss and Jace, parents, brother Kurt Stevens and sister Cindi Stevens. He was preceded in death by his grandpa Paul Stevens, grandma LaRena Collard, uncle Edward Edwards and cousin Joel Edwards. A viewing will be held Wednesday, August 9, 2017 at Ferron Stake Center from 6:00 – 8:00 pm. Funeral services will be Thursday, August 10, 2017 at Ferron Stake Center at 11:00 am with a viewing from 10:00 – 10:45 am prior to services. 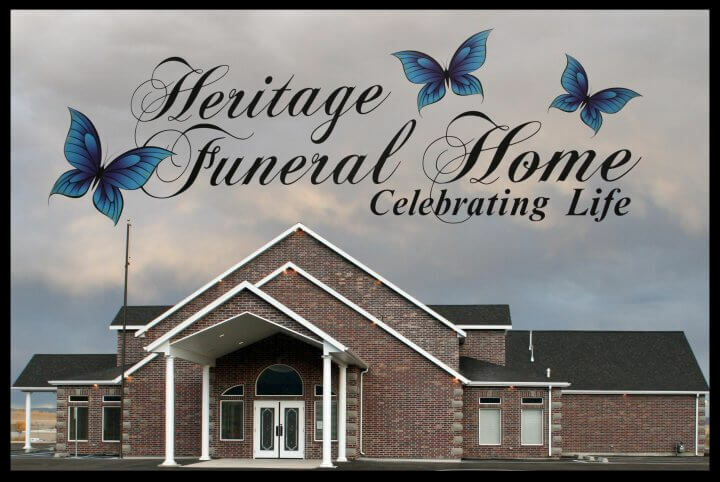 Interment will be in the Vernal City Cemetery, 1700 South 500 East, Vernal, Utah on Friday, August 11, 2017 at 1:00 pm entrusted to Heritage Funeral Home. Family and friends may sign the guestbook and share memories of Jason at www.heritagefuneralhomeutah.com.